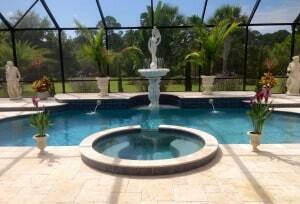 If you are in need of pool pavers Punta Gorda, look no further than Popa Pools and Spas. When owning a pool one of the important decisions you will need to make is what type of deck you want to have surrounding your pool. 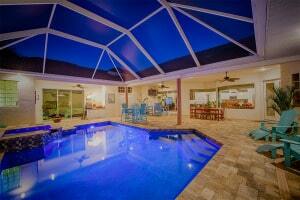 Pool Pavers are a very popular choice when building your pool deck. Popa Pools and Spas is a leader in the swimming pool industry and has been servicing Port Charlotte, Sarasota, Punta Gorda, North Port and surrounding areas since 1975. Popa Pools and Spas offers a wide range of professionally installed paver products and proudly offers Tri-Circle products.